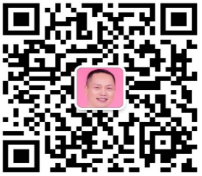 Use Wechat to scan - Shangyou Public wechat number, keep a watchful eye on Shangyou lighting, it is convenient to consult us and know more about our products. Note: Our working time is from Monday to Saturday (except legal holidays), 8:30 ~ 18:00 everyday. In order to communicate with us timely, non-working time please direct dial 86-0-13929249704,to consult our manager Mr. Wang.